"Rocklight rope is part of the Edelweiss Essential Line. 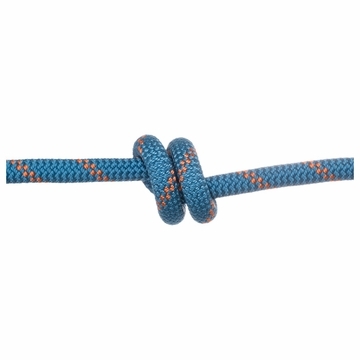 A range of ropes developed for top performance at a bargain price. Rocklight is 9.8mm in diameter to excel in sport climbing and when weight savings is important. The Essential line of ropes delivers impressive stats that beat the competition such as a low impact force of 8.1kN for the Rocklight.